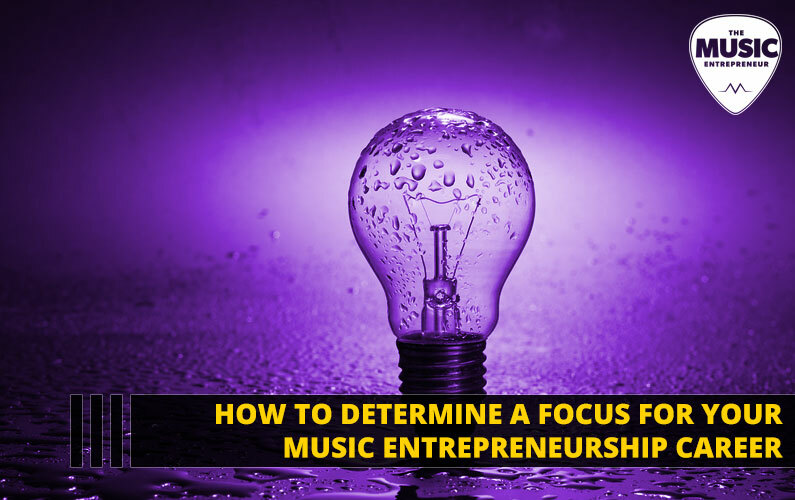 Have you decided on a direction for your music entrepreneurship career? Are you being as effective as you can possibly be? 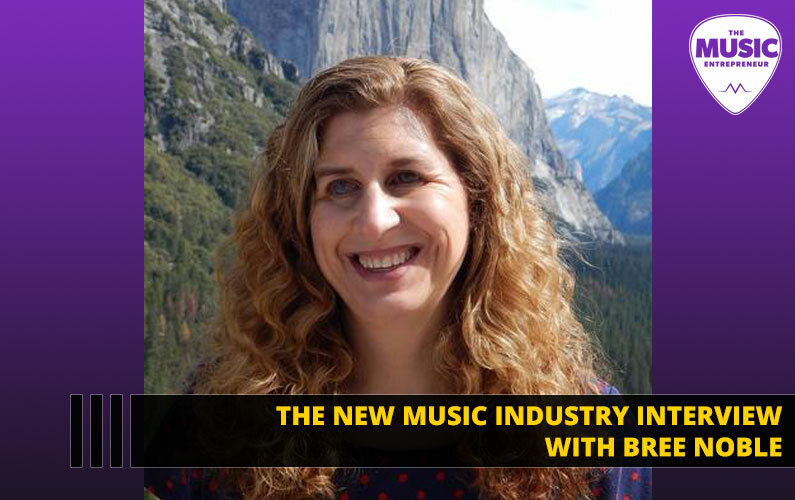 In this episode of The New Music Industry Podcast, I share how I’ve decided on a direction for my career, and what you can do to achieve clarity and focus in your career. 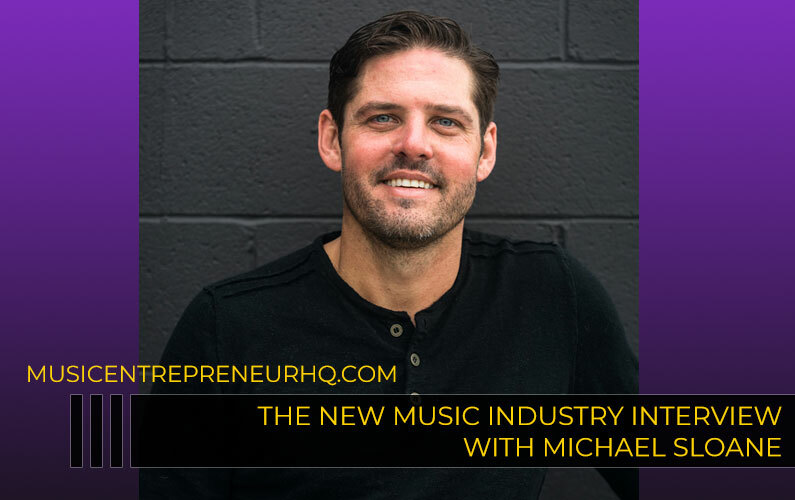 00:14 – Who do you learn music entrepreneurship from? 04:32 – Which income sources should you grow? 06:55 – If you were me, which income sources would you focus on? A lot of you come to me with questions about my credentials and qualifications in the music industry. I don’t like making the podcast about myself, but these are fair questions to ask, because if you’re learning from someone that doesn’t have results or isn’t at least on their way to achieving the kinds of results you want, you could end up spinning your wheels or wasting your time learning from them. All along, I have been quite transparent about where I stand regarding various aspects of my career. 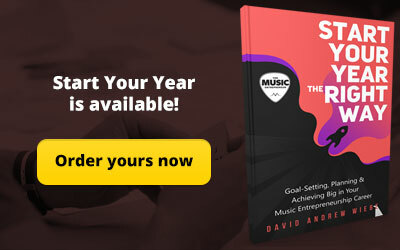 On the blog, I’ve talked about 21 ways I’ve made money in the music industry. That number continues to rise, and I have no doubt it will keep going up. I’ve also talked about the fact that I work almost exclusively from home. Some of the community work I do gets me out of the house and into music venues and other spaces, and I also have the occasional meeting. But aside from that, I’m not required to go to a specific workplace to do my work. I don’t actively brag about this fact, but it was a huge achievement for me personally in 2016. Additionally, I’m the kind of person that craves variety in life and likes having a few irons in the fire. I’ve started many blogs and websites with various product and service offerings. 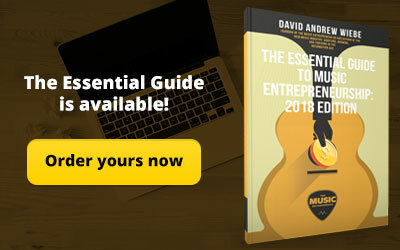 A few years ago, The Music Entrepreneur HQ was just one among many. I decided to stick with this project because I’m passionate about music, creativity, and business. And, to be fair, it was the business unit that was producing the best results. After spending years spreading myself out and trying different things, I decided to dig in and get focused on this project. If I wanted to be doing something else, I could be. But I think it would prove difficult to find anything quite as fulfilling for me. So, that brings me to an important point. 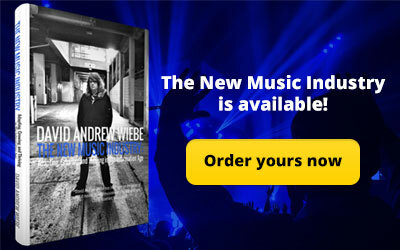 Many of you have suggestions about what I should be doing with my time to prove my worth as a music entrepreneur. Some of you say I should be making and releasing more music. Some of you feel I should be talking more about sync licensing and placement opportunities. 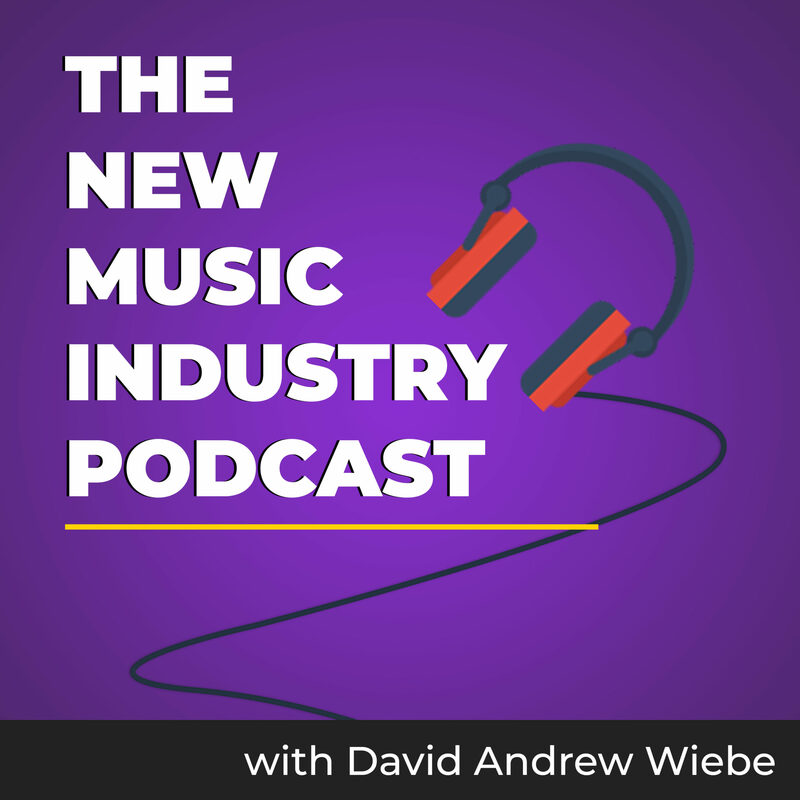 By the way, I don’t know everything there is to know about the music industry, which is why I often bring guests onto my podcast to share about subjects I know nothing about. And, some of you believe I should be creating a university level education for music entrepreneurs. These are all valid pursuits, and I think there is value in all of them. 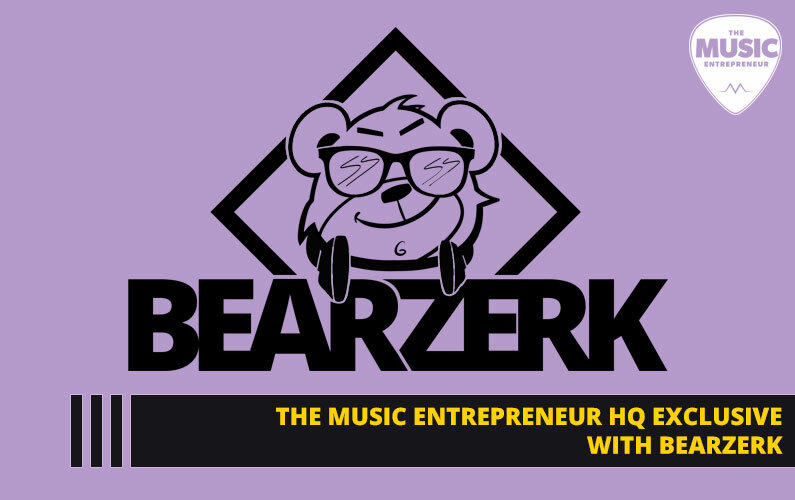 Rest assured, I have no shortage of ideas of what to do and what I’d like to do in the music industry, and some of the things just mentioned are on my radar. But going back to what I was saying earlier, I like having multiple pursuits. I like the fact that my life doesn’t revolve around recording and publishing music, live performance, or session work. I get to do all those things and make money at them, but they don’t rule my life. If they did, I’m not sure I would not have time for The Music Entrepreneur HQ. It’s tax season, and I recently had to get all my ledgers and receipts in order to submit to my accountant. I decided to do a bit of an analysis of the various income sources I have. So, let me give you a bit of an idea of where I tend to see the biggest results from. If you check out the show notes for this episode, you’ll find a pie chart that breaks down my income from 2017. It’s worth noting that roughly a quarter of income had very little or nothing to do with the music industry. 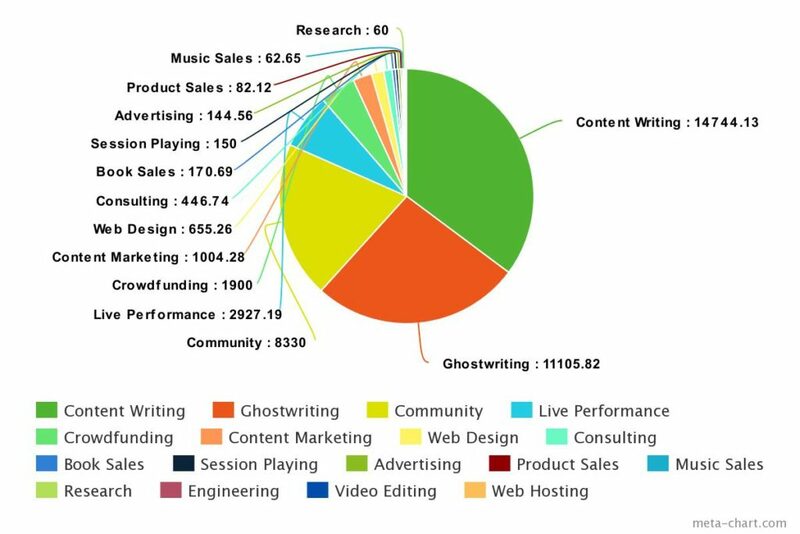 Regardless, content writing and ghostwriting alone made up over 50% of my total income, and if I included other income categories like content marketing, book sales, and product sales – all of which represent other forms of writing income – that number would be even higher. This type of analysis can help you gain clarity on objective reality. What you say doesn’t matter as much as what you do, and if you want to determine what motivates someone, watch what they do, not what they say. That way, you’ll never be confused. You can see from my income analysis that most of my energy went into writing content. Having 17 income sources is a good thing – it mitigates risk. If one income source is lost, you can always fall back on another and find a way to grow it. But I don’t think it’s worth thinking about how to grow every income source, especially when you have that many. At most, I would look at the top five categories, and maybe only the top three. If I was 25, I might think about this differently. But I’m 35 now, and while I do have many productive years ahead, I already have several years of momentum behind me, so though I want to remain flexible and adaptive, especially as technology continues to bring about change, it makes more sense to ride the wave than to push against it. So, in my case, my top three income sources would be content writing, ghostwriting, and community work. If there are certain income numbers I’m looking to reach, and I am, I would focus on enhancing my earnings from these categories, and not worry too much about trying to grow the others, which will basically take care of themselves because of the reputation I’ve established and the relationships I’ve developed. This also works well for my personality and temperament, because as I’ve already said, I crave variety. Doing too much of the same thing can bore me and leave me unfulfilled. I don’t like being restricted. 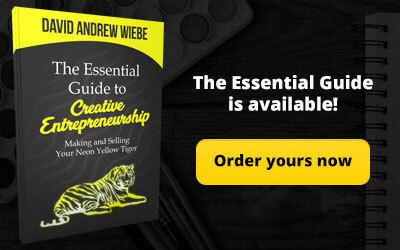 That may not be how you operate, which means you may prefer to limit how you spend your time instead of spreading it across multiple projects and income sources. 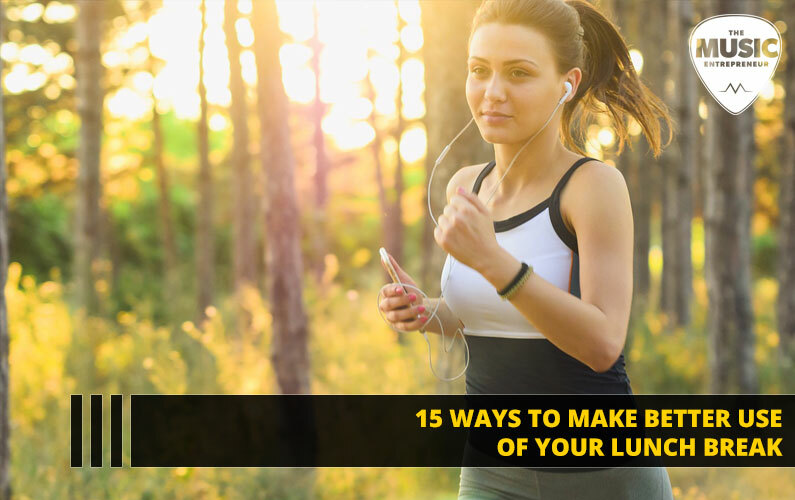 For example, you might look at how to get as many gigs as possible, and if you dedicated the most productive hours of your day to this task, I have little doubt in my mind you would see huge results from your effort. I’m a good generalist. I’m not a great specialist. I’ve done a lot of things in the music industry, not all of them great. I would say I’m great at least a few things, such as playing guitar, content writing, and web design, because I’ve put a lot of time into those things. But maybe not good enough to be world class in any one area, because of how many things I can do and am competent at. No, I may not have results in areas you want to achieve big things in. But the work I do is still important. Who is going to do the research? Who is going to write the articles? Who is going to interview the experts? Someone needs to have a foot in both worlds and I enjoy being that person. There are plenty of perks to being someone in this position, too. Regardless, let’s say I was looking to grow my income to six-figures, and I am. If you were me, which income sources would you focus on? 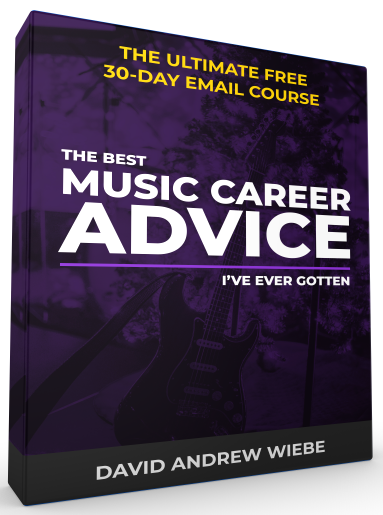 I could work at my music sales, session playing, and live performance income. Particularly, live performance is in my top five revenue sources, so it’s obviously possible to increase. I enjoy all those things, and I know I can make a decent income in those areas. But it would be necessary to dedicate most of my time to them, leaving me with significantly less time to write content. I would end up pushing against a wave of momentum. My daily responsibilities include writing content for various clients. So, it’s much easier for me to boost my income as a writer than in other areas. When I finish my work for my clients, I’m already at my desk, my mind is already in gear, and I can save energy and remain effective for longer if I’m not constantly switching between different tasks. What do you enjoy doing? Does your personality thrive on variety? Do you prefer to focus on one thing at a time? What are you doing that makes you the most money? Is there room for you to grow it, or are you capped? What could you do to reduce single-source dependence? Could you diversify your income, so you aren’t caught off guard if you end up losing one or multiple sources? What skills and experiences have you gained through the years? How could you combine them to get the greatest leverage from them? In what areas do you see the greatest upside potential? If you’re riding a wave of momentum, what could you do to ensure you stay above the waters and not get swallowed up by that wave?